According to some etiquette sticklers, it’s considered rude to bring a bottle of wine to a dinner party. Flowers are out, too. So what's a visitor to do? 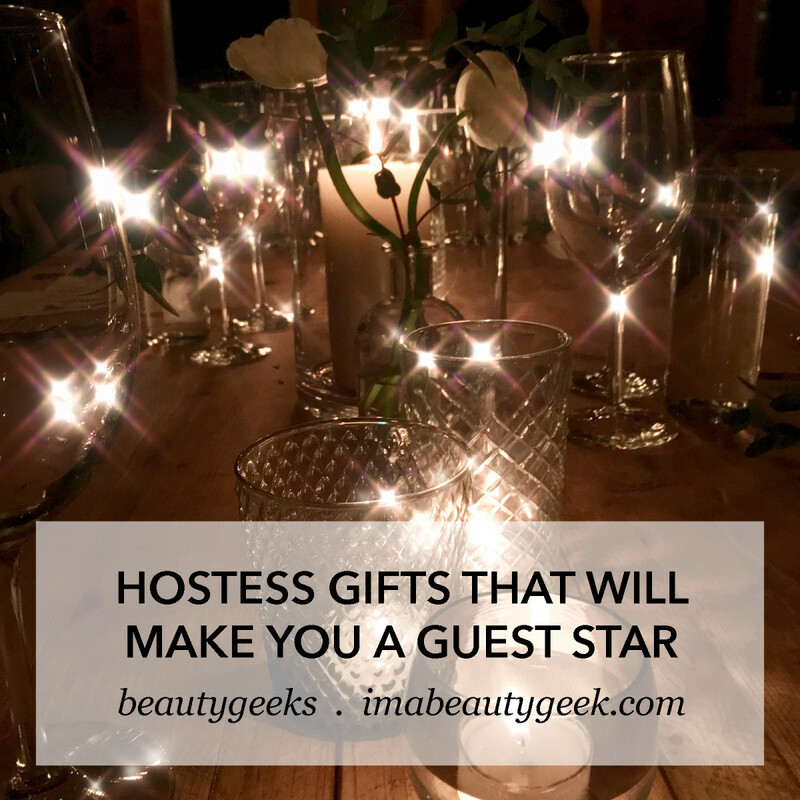 We've got some ideas that'll make you an A-list invitee any time of year. Apparently taking a bottle of wine to a dinner party is rude because it implies your hosts haven&apos;t got good wine to serve. Flowers are a problem too because they mean your host has to start hunting for the right vase when s/he&apos;s already busy enough with dinner. Information like this just stresses us right out. That said... challenge accepted. 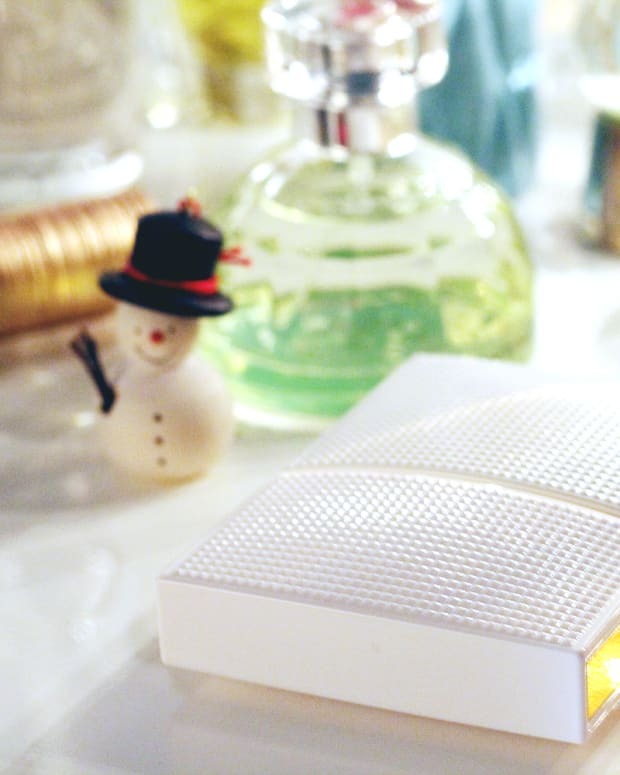 These following gifts are a bit off-speed, but they&apos;re fairly easy to source, and even well beyond the festive season, they&apos;ll all bring great joy. Raw sugar cubes – Béghin Say La Perruche Rough Cut Sugar Cubes ($22.10 CAD/2 pkgs at amazon.ca and $17.95 USD at amazon.com) are a more glamorous choice than anything you’ll find in the grocery-store baking aisle. 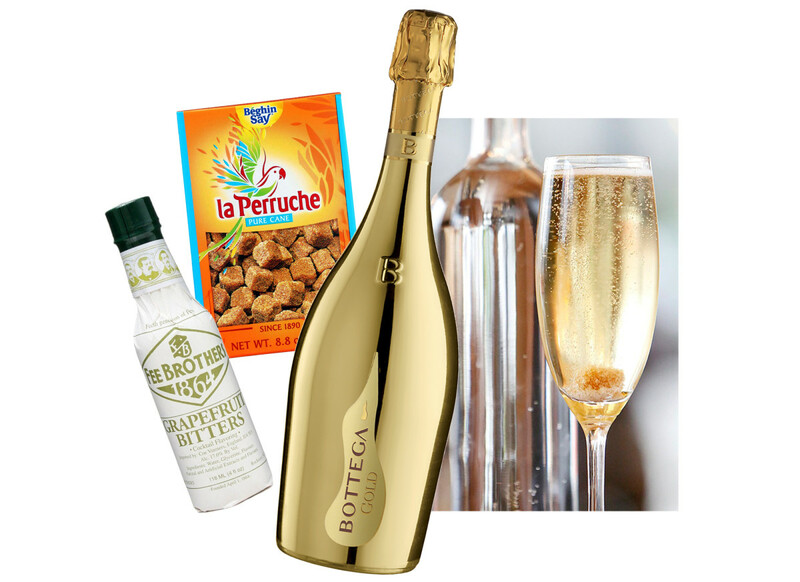 To make the cocktail: place a sugar cube at the bottom of a champagne glass, douse it in bitters and pour champagne over it. So easy, and now you will be remembered as the person who brought champagne cocktails to the party. 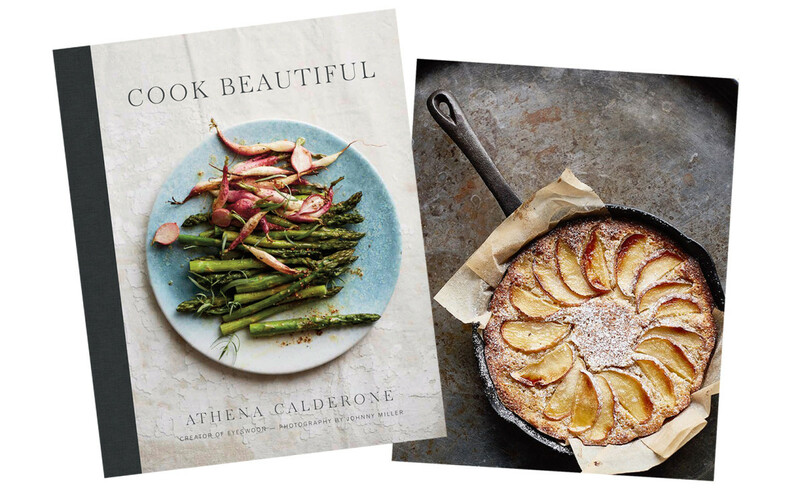 We’re pretty skeptical of books by bloggers, but Cook Beautiful ($41 CAN at chapters.indigo.ca and $31.50 USD at barnesandnoble.com) by eyeswoon.com&apos;s Athena Calderone is a gorgeous page-turner full of great recipes, like this show-stopping Cardamom Cognac Apple Cake that is delicious and stays fresh for a couple of days, perfect for drop-in guest season. 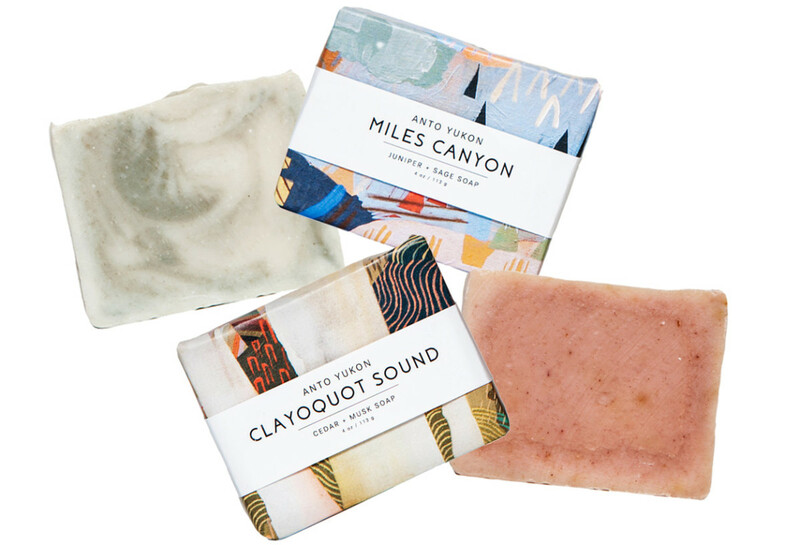 This one ticks all the boxes: Anto Yukon soaps ($10 CAN each at Holt Renfrew and antoyukon.com) are 100% natural, and smell amazing. 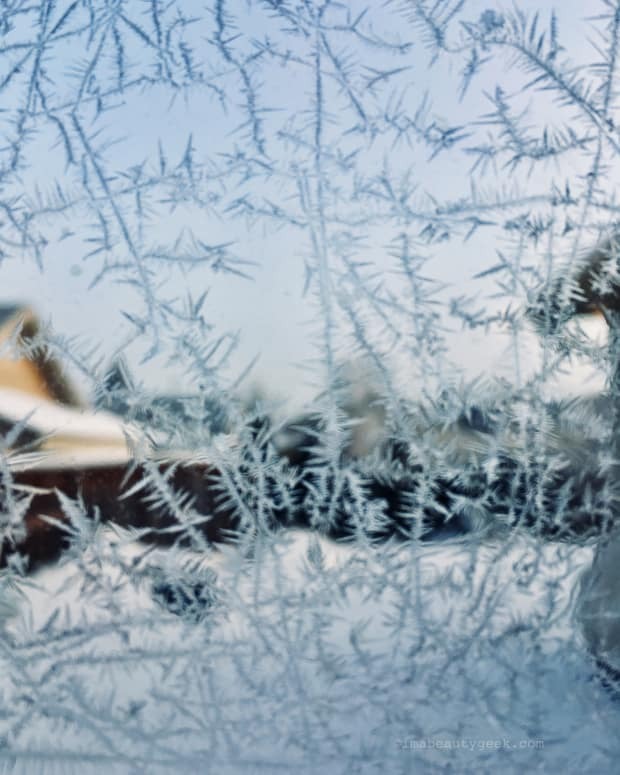 At that price, you can give two – nothing is more Canadian than Clayquot Sound (notes of cedar, patchouli and bergamot) or Miles Canyon (juniper and sage). We’ve seen so many Advent Calendars but a calendar for those days between Christmas and New Year’s? Filled with the brand&apos;s best-loved beauty treats, The Body Shop’s Countdown to New Year box (currently 20% off $59 CAD at thebodyshop.com) is a wonderful after-Christmas treat for that kind person who gave to everyone else. 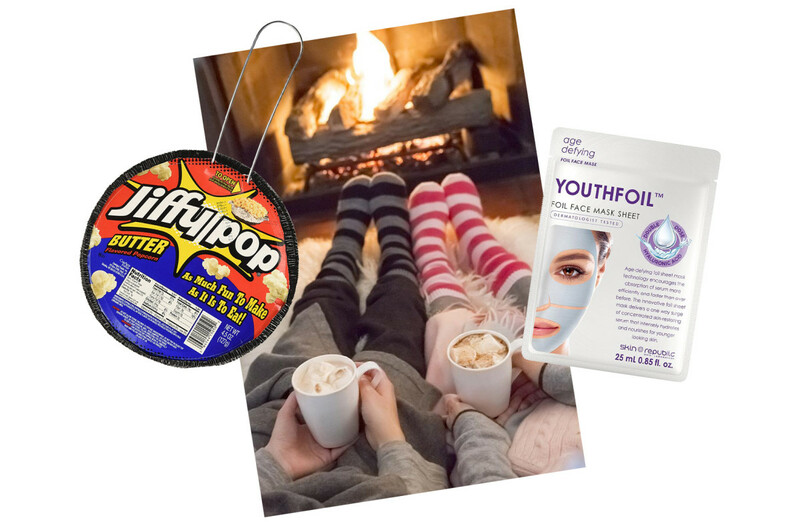 Thank God we discovered hygge, the Danish art of staying luxuriously cozy indoors to help make it through the winter. 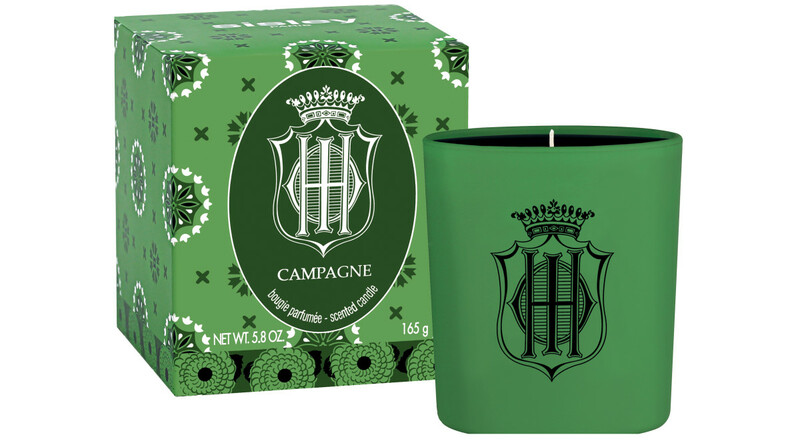 For your luxury-inclined friend who needs more than the glow of tea-lights to keep her cozy, the Sisley Campagne candle ($90 CAD and $70 USD at Nordstrom), a summery mix of freshly cut grass with bergamot, basil, tomato leaves layered over vetiver and oak moss, is the perfect hit of sunshine while storms rage outside. OK, this is not cheap, but it is the perfect gift for cottage-owning in-laws or friends who always seem to have houseguests rooting around in their kitchen. Ballarini&apos;s 12.5-inch frying pan ($129 CAD at thebay.com or $75 USD at amazon.com) has a non-stick surface that cannot be scratched, even with metal utensils, so it’s perfect when a guest (male, usually) offers to make breakfast (eggs, usually) and starts scraping away at a pan with a metal spoon. (And yes, this comes from personal experience watching well-meaning guests trash my pans.) Trust. A little pricier than our other choices, this is for that lovely generous family member who always hosts (and cooks and pays for) Christmas dinner and never gets the props they deserve. 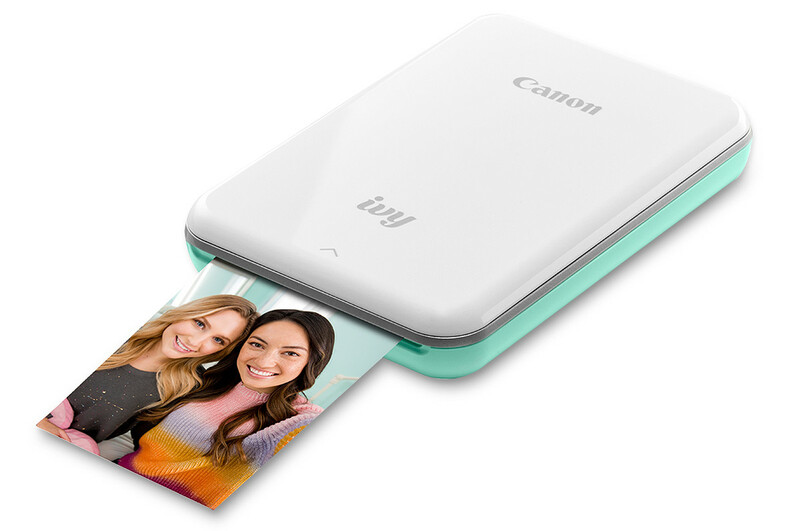 Also something you can snag at Shoppers Drug Mart enroute to the festivities, the Canon Ivy Pocket Photo Printer ($159 CAD at SDM or amazon.ca, and $129 USD at jet.com) will take those brilliant shots that live hidden away on their phone and bring them to light in fun 2x3 inch pics with a peel-and-stick back. Stickers aren&apos;t just for kids, right? 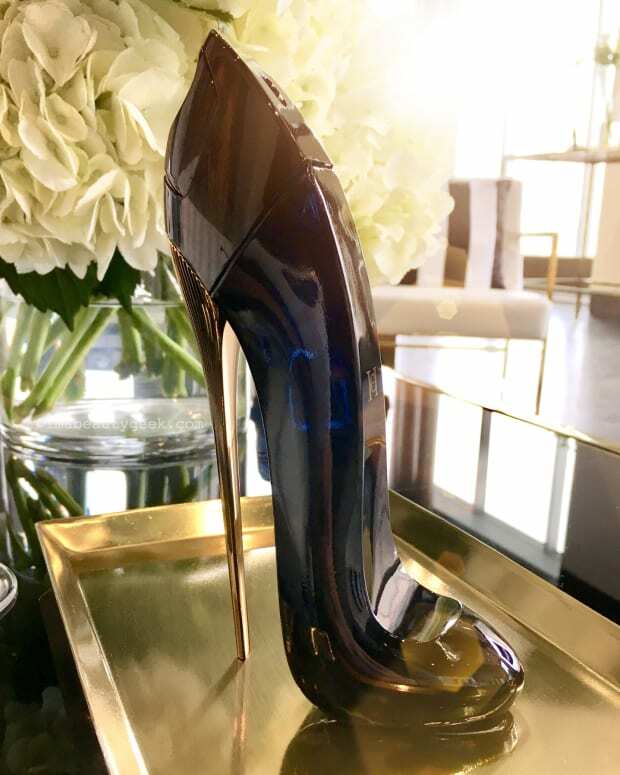 Just for fun, tell us: what&apos;s the best hostess gift you&apos;ve ever given or received?